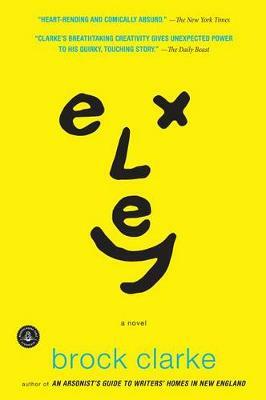 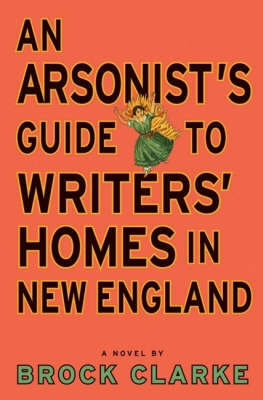 It may not have been Sam Pulsifer's intention to torch the Emily Dickinson House, but he served 10 years in prison for his crime. 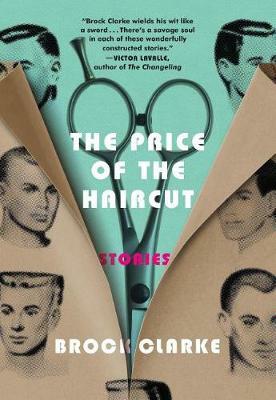 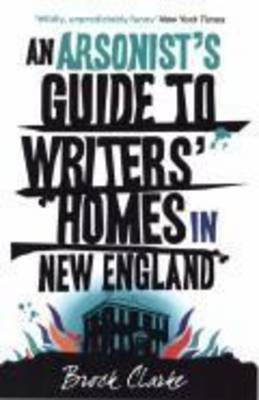 After his release, the past comes crashing through his front door as the homes of Robert Frost, Edith Wharton, Herman Melville, and Nathaniel Hawthorne go up in smoke. 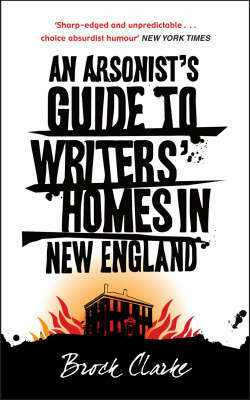 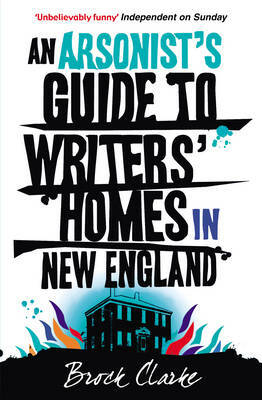 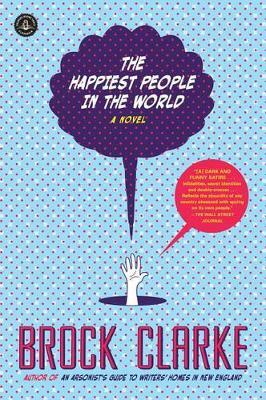 Buy An Arsonist's Guide to Writers' Homes in New England by Brock Clarke from Australia's Online Independent Bookstore, Boomerang Books.